Home Everything else Google GG1 Teased; It Is The Google Glass Successor? An earlier report stated that Google X Labs had become a separate entity and started posting new job listings that had some relation to a Google Glass successor. Now, the tech giant has teased something that is being called Google GG1, which could possibly mean that the firm is working hard to roll out the successor of its head wearable. Since there was also a FCC filing that went live, we might get to see Google GG1 in action sometime next year. According to Droid Life, Google GG1 is labelled as ‘BLUETOOTH & DTS/UNII a/b/g/n/ac’ and features the model name GG1. According to the label, the wearable is incorporated with the latest 802.11 ac wireless adapter coupled with a Bluetooth LE module. In short, the upcoming successor will be able to connect to a wireless network faster, assuming the router that it is connected to also possesses an 802.11 ac adapter. Google GG1 will also feature a rechargeable, but non-removable batteries and comes bundled with an AC charger and USB cable (for synching purposes). They source did not point out when the product will be available to be purchased, but seeing as how the original Google Glass was not termed as a commercial success (with one of the reason being that it carried a ridiculous price tag), the tech company will try to keep Google GG1 as affordable as possible. Another reason why Google will be forced to follow the affordable pricing approach is because the firm is going to face stiff competition in the form of Allwinner, which is gearing up to release a $199 Google Glass competitor. The unnamed wearable has been stated by the Chinese company to possess all the functions that the original Google Glass featured, but it will be targeted to a larger audience, particularly those who do not have sufficient amounts of in-disposable cash. When additional details of Google GG1 are unearthed, we will keep you guys updated, like always. 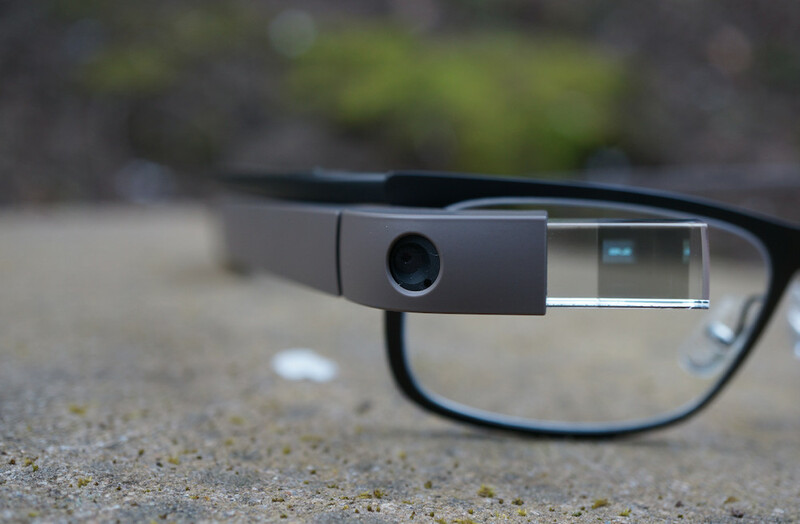 The post Google GG1 Teased; It Is The Google Glass Successor? by Omar Sohail appeared first on WCCFtech.